Loaned Executives (LE) are ambassadors of United Way. A Loaned Executive is a volunteer within the community that is the liaison between United Way and local businesses. At minimum a Loaned Executive will deliver a campaign packet to the decision-maker at 5-10 local businesses, explain the contents of the packet, share a little about United Way, ask for a donation, follow-up with the business, and return the packet to the United Way office. This process usually takes 2-3 weeks. If you are interested in becoming a Loaned Executive, contact our campaign manager at 745-5540 or whitney@unitedwayofleecounty.com. We’re here to support you. 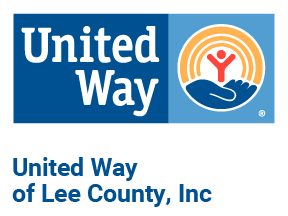 United Way offers a number of resources for organizing and promoting an Employee Campaign at a local business including promotional materials, communication strategies and guest speakers.